With half-term fast approaching, there’s no doubt you and the kids will want to head outside to make the most of the Spring weather. 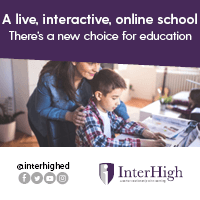 Whether your kids learn at home or at school, keeping the kids active and occupied during the school holidays doesn’t have to be expensive. In fact, gardening is a fun and affordable activity that can even help children understand nature, the environment and life. Help your little ones discover their green fingers with these fun gardening activities. Watering cans at the ready. Watering the plants can take time, so why not let the kids help you out? It might sound simple, but it’s a great place to start when getting your kids involved with the gardening. 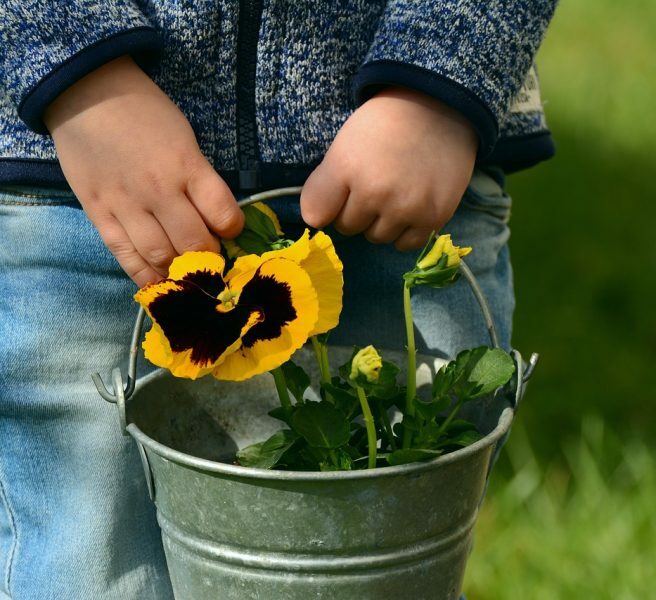 One benefit of this fun gardening activity is that’s it’s relatively simple but extremely rewarding, meaning even young children can get involved. Like most of us, you probably have lots of unused pots in the shed just waiting to be painted. Let your children unleash their creative side by adding a splash of colour to your unused pots. Not only will they look great in your garden (adding a burst of colour during the spring and summer months) but they could also make unique gift ideas for friends and family members! Now that you’ve got some beautiful new plant pots to use, you’ll need some new flowers or plants to fill them. Take a trip down to your local garden centre with your kids and let them pick out some of their favourite seeds. A trip to the garden centre is fun in itself, but once they’ve planted the seeds they’ll be able to watch them grow – a great life lesson! Don’t forget to fill it up with some tasty food, such as sunflower hearts for birds. Once the bird feeder is up, your children will love watching the birds flock. If your plastic bird feeder turns mouldy, you can simply recycle another plastic bottle and create a new bird feeder. If you’re looking for a long-term gardening project the kids can get involved with, why not start growing your own food? From lettuce and spinach to strawberries and tomatoes, the UK climate is perfect for growing many types of fruits and veggies. Not only will they get to plant the seeds and watch them grow, but they’ll also be able to try their own, healthy greens once they’re ready! This is also a great chance to teach your kids about the importance of a healthy diet. After all, as the saying goes, an apple a day keeps the doctor away! Do you have any tips and tricks for fun gardening with your kids? Let us know in the comments below!